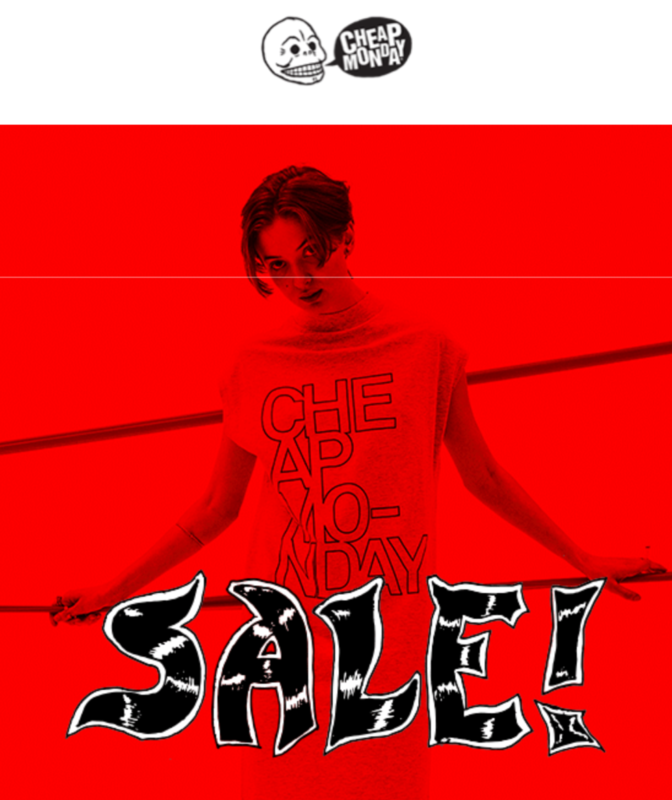 Cheap Monday -VIP sale starts NOW! The Cheap Monday VIP SALE is here with a massive 30-50% off! Nice to be a VIP and get a 24h of shopping just for you. Get those special items fast before we let others know tomorrow!